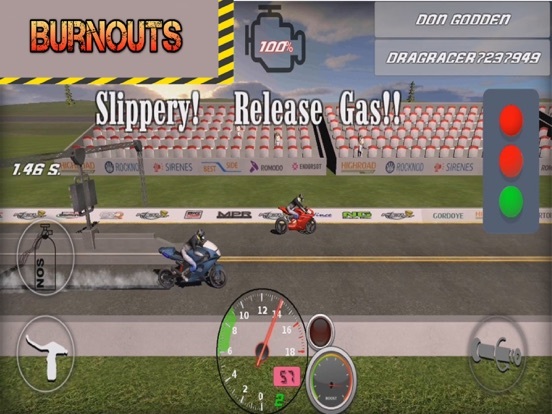 Experience the thrill of formula drift in our latest motorsport Drag racing game! Drag Bikes - Free Racing game will test your skill to the limit. 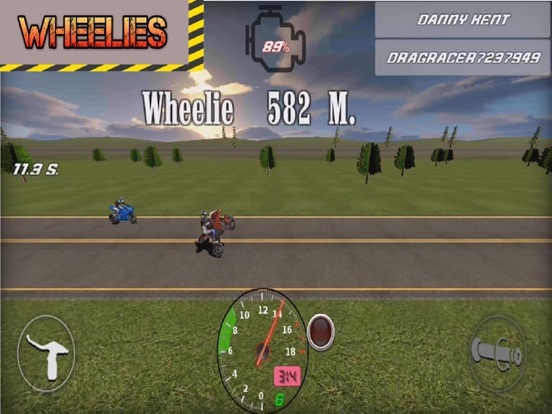 How far can you perform wheelie with your motorcycle? 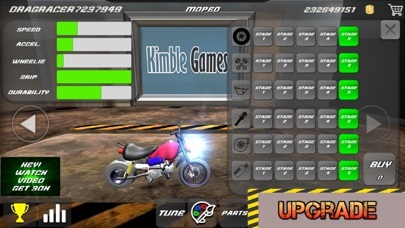 Can you impress everyone as you rampage through the race track? 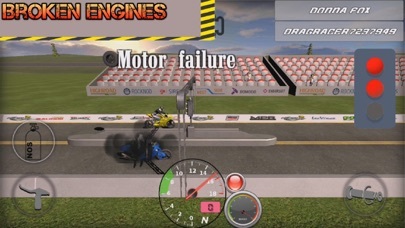 Play our motorsport game and find out! HOW TO PLAY:Hold Clutch and Tap Gas button. 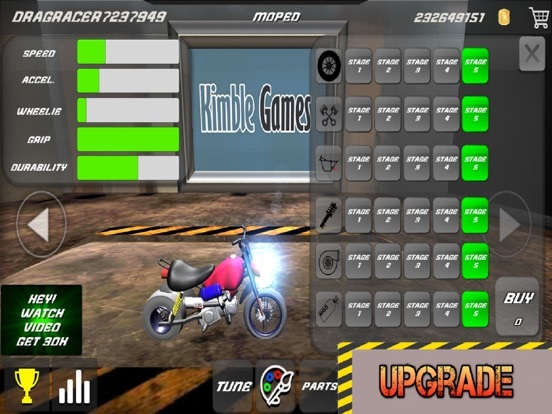 Then Release Clutch and Send your moped to finish line! You need very good reactions to win!! 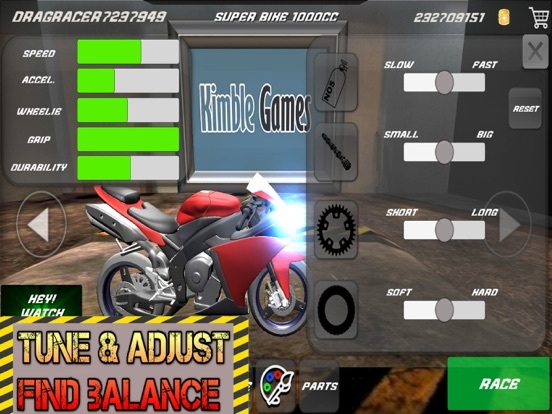 Get coins to unlock more motorbikes and parts. 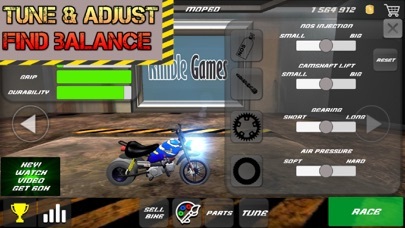 Perform awesome motorcycle wheelies on your bikes. If you are a gamer who doesn’t back down from a challenge, then this game is perfect for you! The Online Leaderboard will show who’s the best player among the best from around the world. 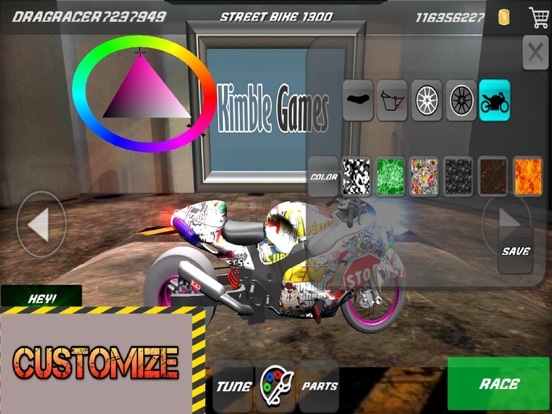 So, if you are ready to take on this challenge, download our formula drift racing game now!